By all accounts, Watford is a place you’ve been through, but never to. And it looks like you’re not the only one. One Londonist scribe has just been spotted rushing through the town yet again, one side to the other. There’s a very important train to catch this morning. 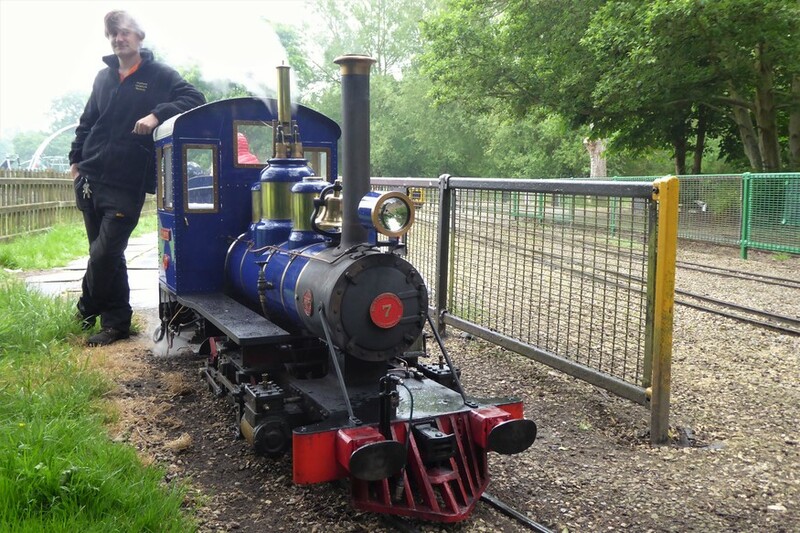 Never has eight miles per hour felt as exhilarating as it does on the Watford Miniature Railway, whose steam engine Marri chunters round Cassiobury Park. 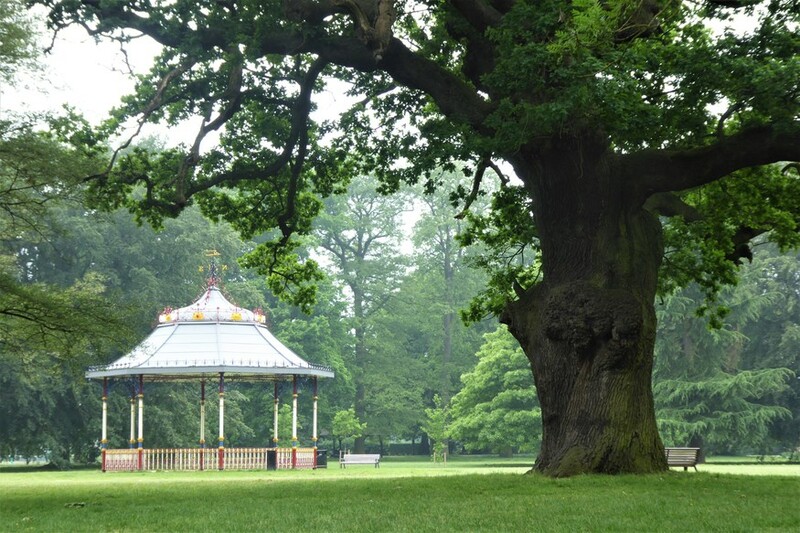 This lush green space is regularly voted one of the UK’s favourites. It is literally minutes from the Metropolitan line. Instead, he says, they get nostalgic parents, grandparents, or even great-grandparents taking the kids on a mini railway they once rode themselves. It’s been here since 1959. 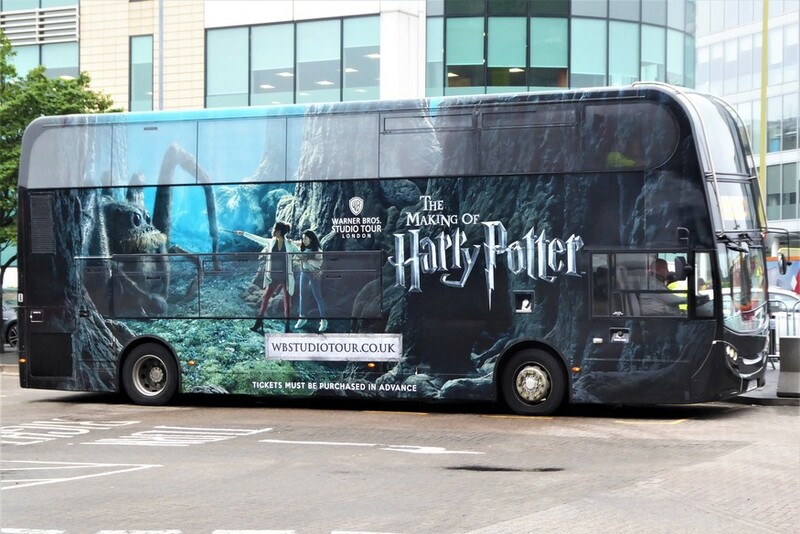 There’s no doubt the Warner Brothers Studio Tour has helped put Watford in the world’s travel guides. But if you want a different magic to the wand-waving and cod-Latin of the Potter experience, we've discovered that this part of Hertfordshire has got way more up its (non-wizarding) sleeve. Just ask the man who sounds like a boy in a sweet shop. A boy who’s actually been given the keys to a sweet shop. “I want coming in here to be about rekindling your childhood,” that person says — eyes filled with glee and fists filled with fruit gums. 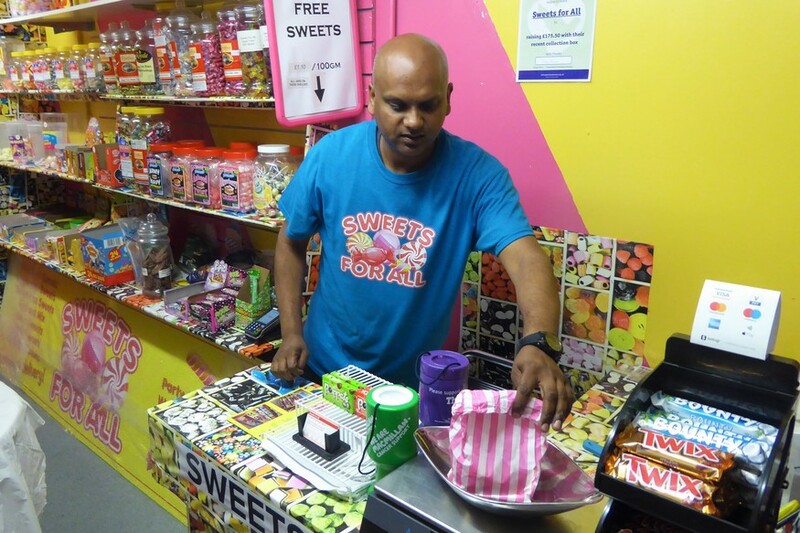 The premises is Sweets For All: a tiny grotto of gratification that sits inside the New Watford Market, and barely has room inside to swing a lollipop. The man is Suren: a community-minded fella who gave up a career in corporate finance to flog Fruit-tella. Now, we’re not ones to sugar-coat things — but get enough of those e-numbers in you, and Watford’s flaws seem to melt away even faster than your teeth have just started doing. In the mind’s eye, its many unpretty concrete underpasses become troll-guarded tunnels; its massive, bewildering roundabouts become spinners in an imaginary game of chance. By now we’re in pure fantasy-land. Just part of the territory for the D20 Board Game Café. She set up this enchanting venue in 2017 with a couple of friends. 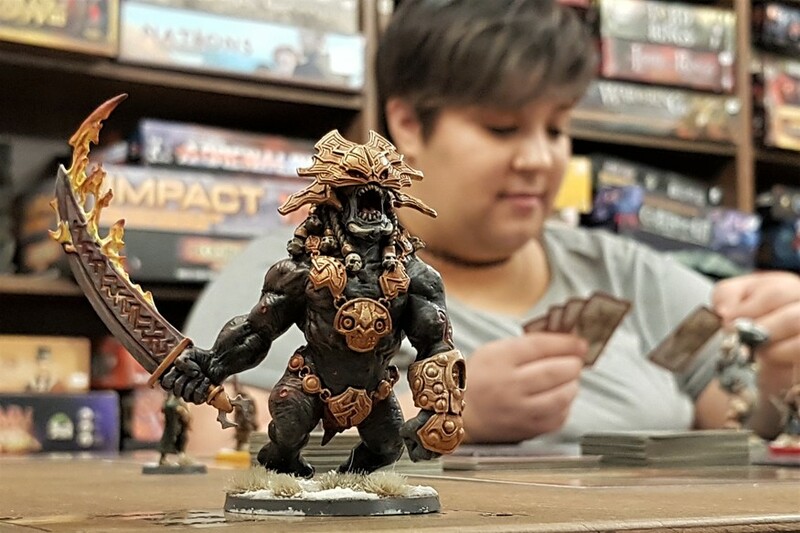 They got off to a flying start with some online crowdfunding — the real-world equivalent of instantly drawing a Monopoly card that tells you to pass Go and collect £200. In a dungeon-themed room out back are the more niche titles. Our eye falls on Terraforming Mars, a game about planetary engineering. We think we’ll have to stick to Snap. “You can get whatever you want in Watford,” laughs Page. 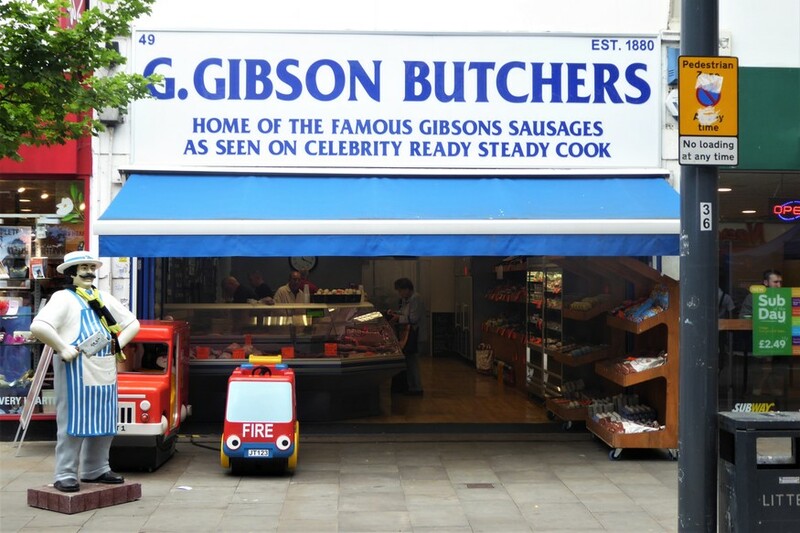 “To me, it is a tiny, convenient London. A London where you can actually park your car. It’s funny that the Potter tour — which is actually further away from the city — gets branded as London while we don’t tend to. But in the themed-coffee-shop stakes, there are also those who enjoy being rather distinct from the Big Smoke. The LP Café is a pillar of the live-and-kicking local music scene. As well as selling records and coffee, it’s sometimes a stage for Watford’s many bands. 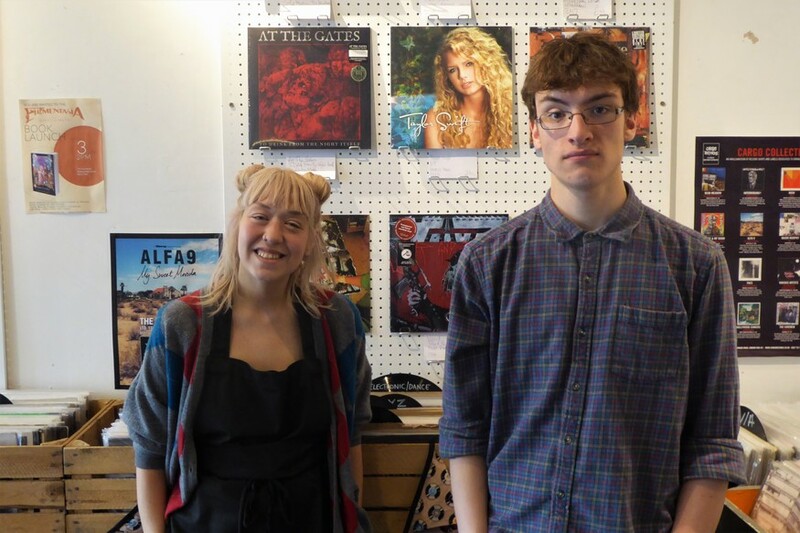 The last Record Store Day here had some half-dozen venues buzzing away at the same time (unheard-of in a Home Counties town these days), and even an overnight queue building outside the cafe ahead of some hyped-up new releases. 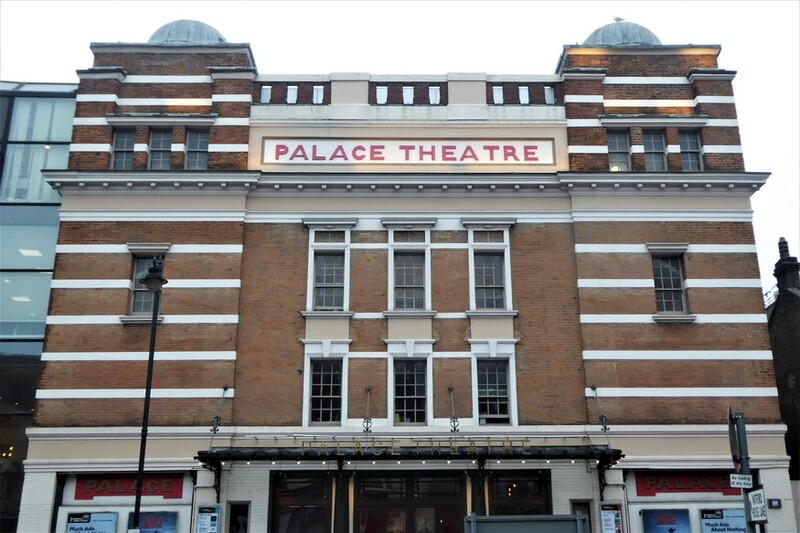 Watford’s cultural offering is there in the bricks and mortar of its Colosseum, Palace Theatre, and Pump House — noted venues which transcend the provincial label, and frequently put on shows worth travelling out of London for. But some of the culture is hidden away. The café’s walls are lined with the albums of Watford’s glitterati. One proud local artist, Cappellino, has even turned the tube station into a surprisingly vivid piece of cover art. Lizzie must be due a degree in witchcraft soon. She’s been on the Harry Potter tour no fewer than four times. Born and bred in Watford, she explains that she spent her teens craving a magical escape from her hometown. “Growing up, I was not a fan,” she admits. 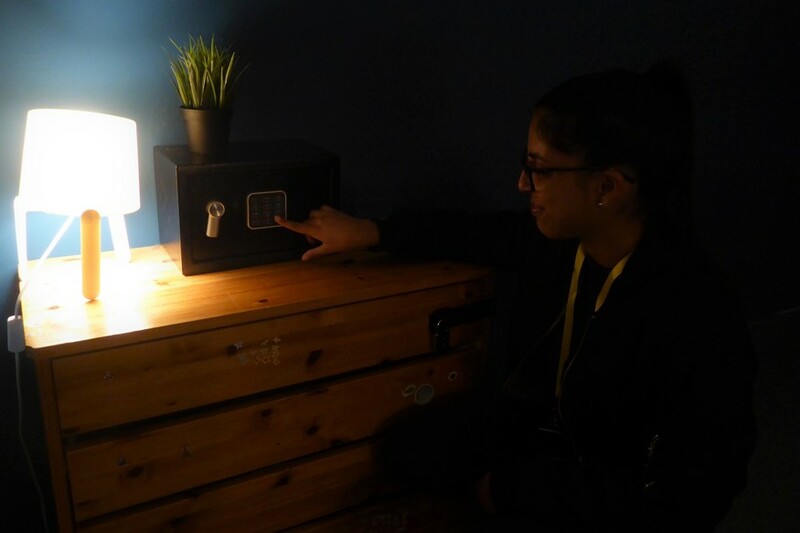 Fittingly enough, she’s working at Breakout Rooms, the first escape-based attraction of its kind in Watford. A supporter of Watford FC, Lizzie puts the town’s continuing revival down to the Hornets’ return to the Premier League — which has brought more interest in the town, and cash too. “Ironically, ever since I went away to university, I’ve come to really appreciate Watford. The story Watford has to tell is one of a market town with a great location. Printing, another historic local speciality, is immortalised in the names of pubs the long High Street. In parts, Watford’s a surprisingly sentimental place. A Fire Brigade Museum and 1940s Experience are among other attractions we’d have dabbled in, if only they’d been open when we visited. Bisecting the High Street is the small remaining cluster of stalls and outlets that constitute the market. It seems to represent a crossroads for the town in more ways than one. The market’s modern section — regenerated, covered, and evidently with money invested in it — appears to spend its day curiously empty. Meanwhile, it’s the few old-school outdoor traders — slaving away under tarpaulin in all weathers — who seem to get the custom. In this central part of town, the din of pneumatic drills at a nearby shopping development provides the only soundtrack. The dilemma it all reflects is classic: how do you protect what makes a place feel authentic? We went to Watford and found our inner child, and our inner nostalgic. These most magical parts were under a bit of a cloak. The fact most of them are invisible to most Londoners doesn’t mean they aren't there — creeping around, and ready to entrance you. * You’re wrong, though. Even putting aside the contentious view that The North of the country begins at such a low latitude, you’ve got your Watfords confused. The place where road signs start pointing to The North is a village of the same name in Northamptonshire, made famous by the Watford Gap service station.